You will LOVE this one! Why rent when you can own! Bright & Sunny! 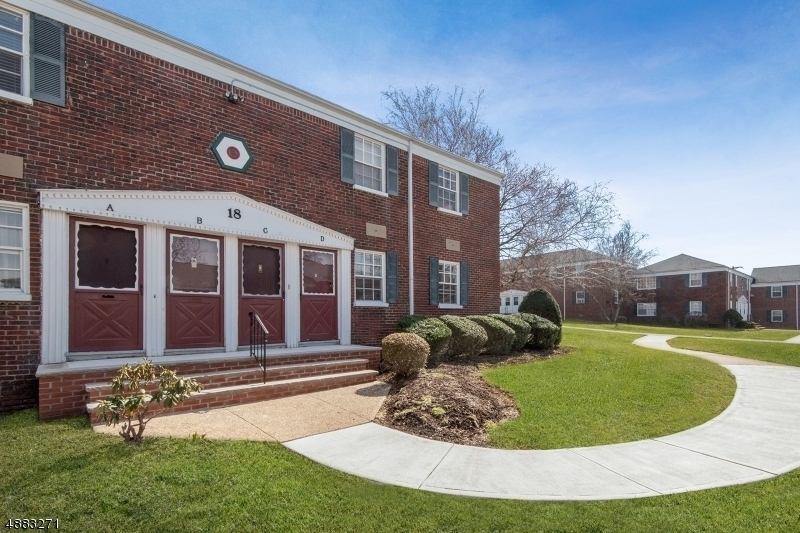 Renovated 2nd FL, 1 bedrm, courtyard view in the heart of Colfax Manor & its pristine park-like setting.Comcast & Verizon FIOS Fiber Optics Service Available. Great living & dining room with walk-in closet. Beautiful updated bathroom, eat-in kitchen, attic store space, etc. 2 on-site laundry facilities. Unit-owners ONLY pay electric & small gas bill from the stove/oven usage. No application fee. Superb location! Very close to all schools. Train to NYC & Newark Int'l Airport!! New York City is approx 30 minutes & Newark Int'l Airport 13 minutes away. EZ access to buses, highways, shopping malls, restaurants, parks, Seton Hall University, Kean University, Union County College. Optional Monthly rental:Garage $60 & $80, reserved parking $20. Directions: On GPS enter Colfax Manor, Roselle Park. Complex is across the street from the Roselle Park High School Athletic Field.